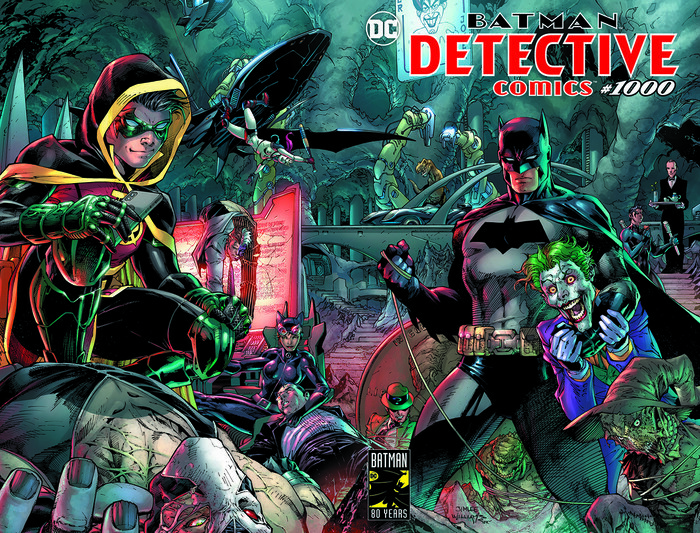 Batman Arrives For MASSIVE Detective Comics #1000 80 Years Of Batman Celebration! 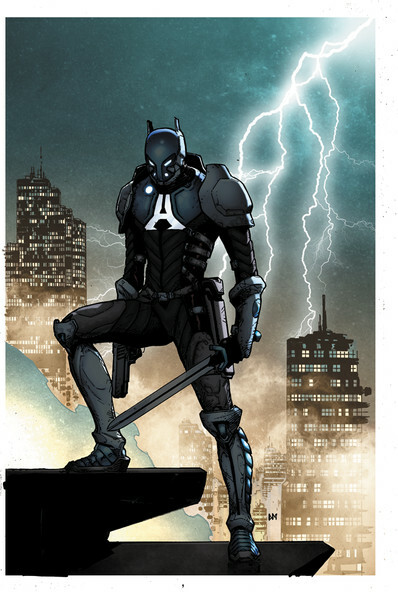 Plus The Arkham Knight Debuts! Checklist! 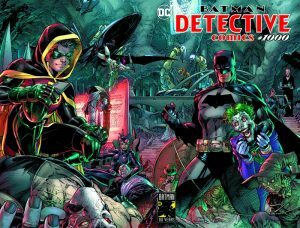 BURBANK, CA… As part of DC’s year-long global celebration of Batman’s 80th anniversary, DC is publishing a momentous 1,000th issue of DETECTIVE COMICS—the series that introduced the world’s most popular Super Hero and the title from which the DC brand was born. 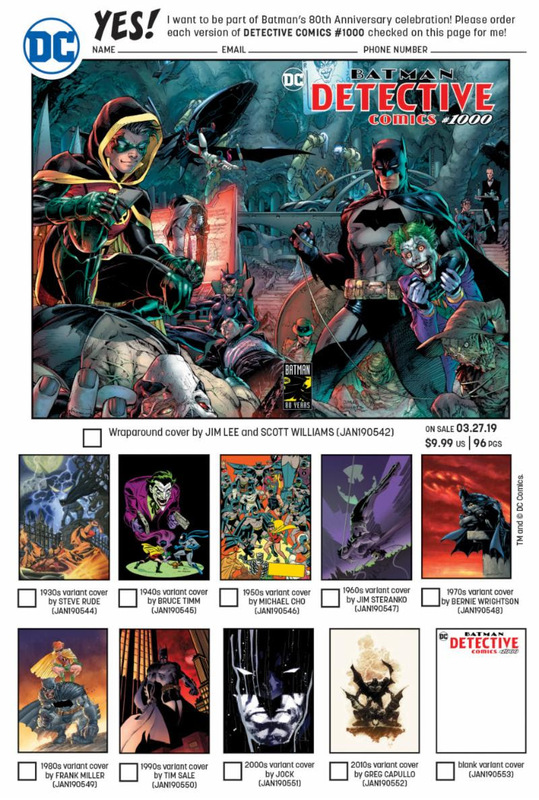 This must-have collector’s item debuts March 27, 2019 and includes all-new stories plus a wraparound cover from the powerhouse art team of fan-favorite artist Jim Lee, inker Scott Williams and colorist Alex Sinclair. Here’s the variant covers checklist for the various decade themes.